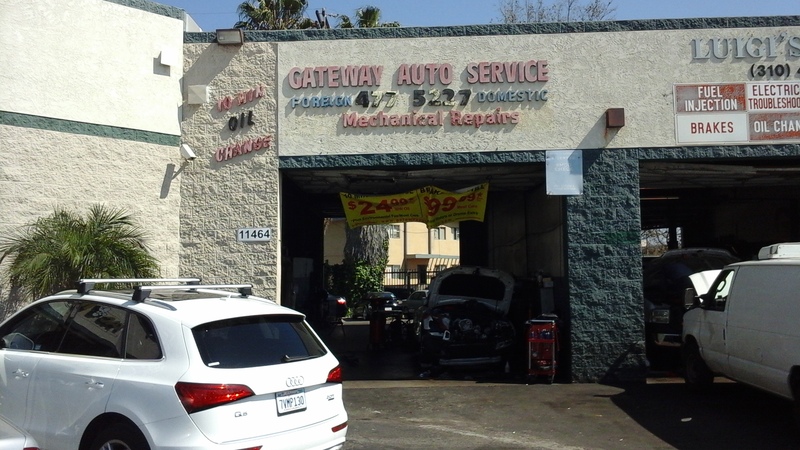 Gateway Auto Services has been a family owned and operated one-stop auto repair shop for 30 years. 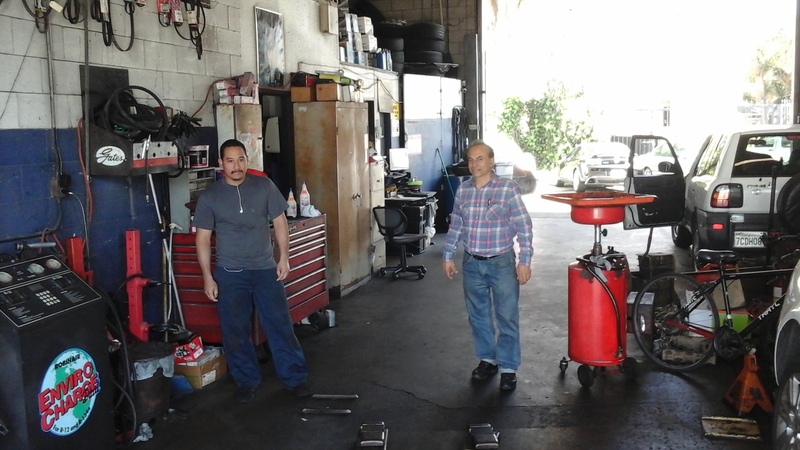 We provides service and repair to all makes and models of foreign and American cars and trucks including but not limited to oil changes, brake repair, engine repair, transmission repair and fleet repairs. 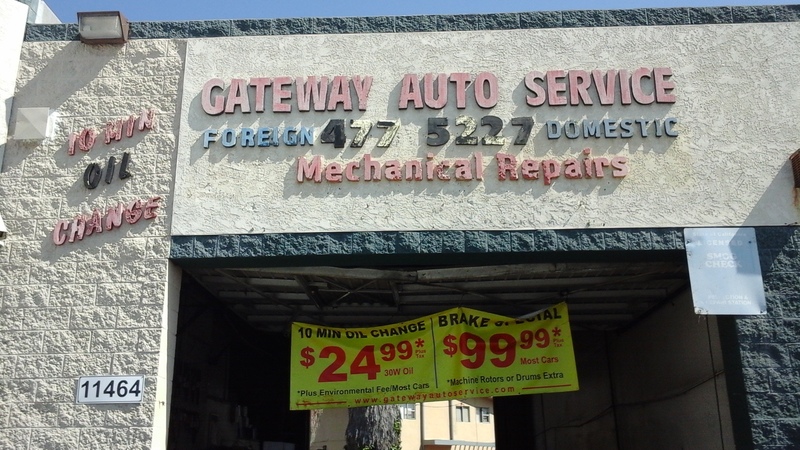 Call us today to schedule your next service! 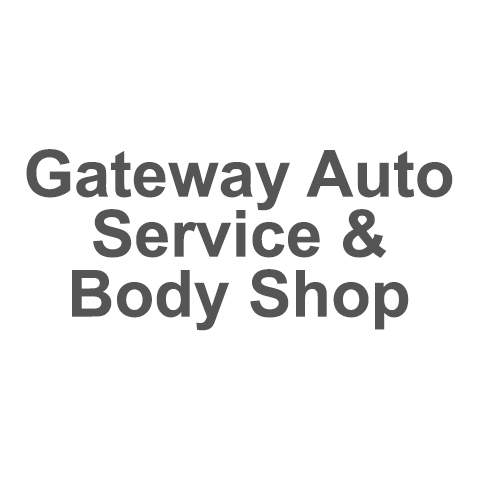 Currently there are no reviews for ' Gateway Auto Service & Body Shop '.